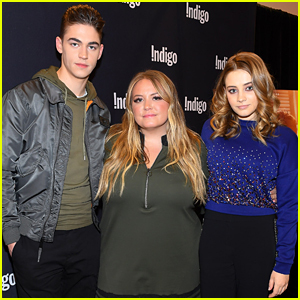 Hero Fiennes-Tiffin Spills on the First Time He Met Josephine Langford | Hero Fiennes Tiffin, Josephine Langford | Just Jared Jr. 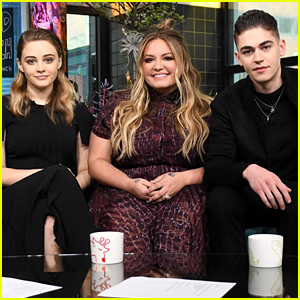 Hero Fiennes-Tiffin is opening up about what happened the first time he met his After co-star Josephine Langford! 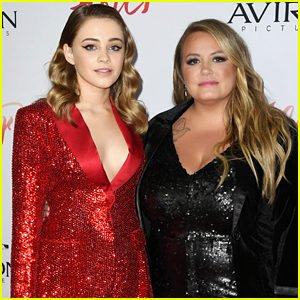 The 21-year-old actor revealed that he met Josephine just a week before filming AND the duo had to go to an important dinner just minutes after being introduced. “It was about a week before we started filming at the hotel. 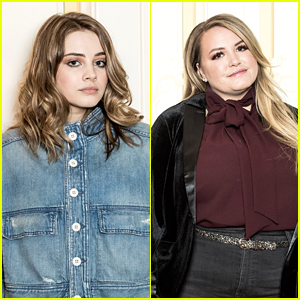 We had both just got there and we met 10 minutes before getting in an Uber to a dinner with the director and producer, so it was brief!” Hero told YSBnow.